SUNCREAM AND SPARKLES: Liebster Award - No. 1! Liebster Award - No. 1! 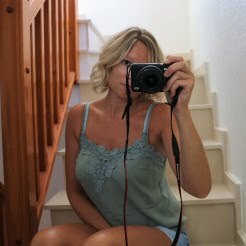 OK, firstly a huuuuge apology to Steph over at Priceless Life Of Mine because it's taken me sooo long to reply to this!! And of course a big Thank You for nominating me! I was also nominated by Jacqueline from Sjaak&smaak the other day, which has pushed my bum into gear to get on and answer you lovely ladies. Now, when I first saw Steph's tweet, thoughts of awards, glittering dresses, long emotional speeches and lot's of champagne popped into my head. My first award ceremony! Fantastic! haha. 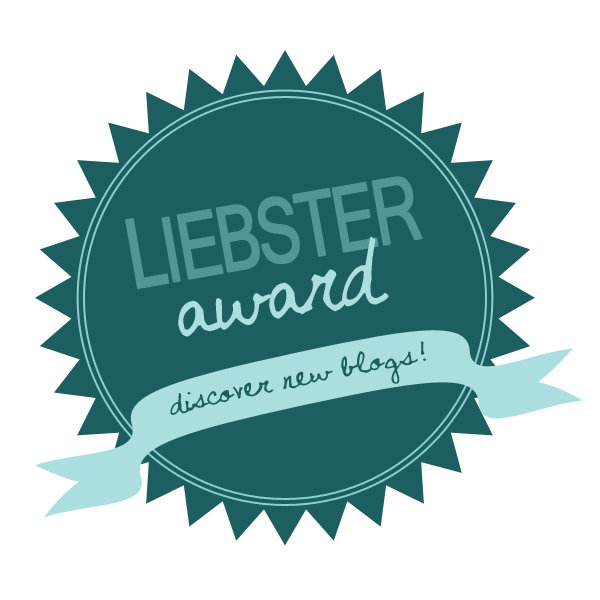 But from a little research, aka Google search, I found out the Liebster Award is an award passed on from blogger to blogger with a series of random questions! Excellent, a little bit of fun and good way to get to know each other! 1. Who is you favourite blogger and why? You of course lovely! ; ) I also love reading Erica Stolmans blog Fashionlush, she's one cool chick with fab style and DIY creations! 2. If we could go back in time, just the once, what era would you like to visit? And why? I would love to go back to the 60's/70's! 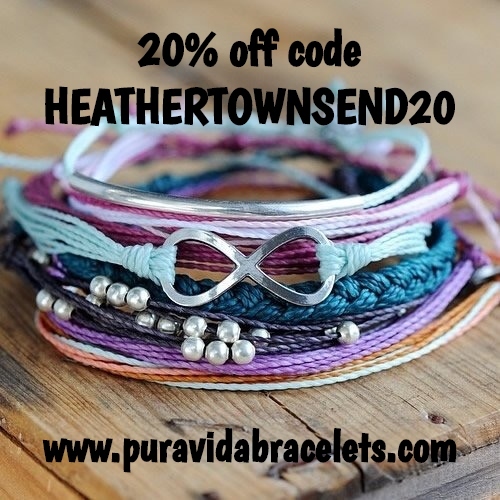 I think I have an inner hippy chick in me somewhere! 3. What's your favourite season and why? I love Winter in the UAE and Spring/Summer in Europe! The Winter in the UAE is just perfect and Spring/Summer in Europe is, just perfect too! 4. What brand of skincare do you use? I use Clinique dramatically different moisturizing lotion which I love, but gutted that they test on animals, so will stop using it once this bottle is finished! Also use, Tesco face wipes and supermarket face scrub! 5. Winter or sunshine holiday destination kinda person? And where do you dream of going? Definitely sunshine! I'd love to go to Bora Bora! oh and Hawaii and Fiji and there's many many more on the list!!! 6. Give me five celebrities you would love to have at your dinner table. Dead or alive? I'm going for both! 8. How much time (per week) do you spend on your blog? Loads! I look at it everyday! Not so much at the weekends, but pretty much constantly on it through the day, weekdays. 9. If you won the lottery what would be the first thing you'd do? Pay off the UAE loan!!!! and move to our house in Spain!! 10. Tell me THREE things you like about yourself. My face! Haha that sounds well vain, lol, but it's OK, lol! I like how I'm a bit 'air heady' sometimes, makes people laugh! I like how I'm easy going and go with the flow. OK you lucky 11, haha, here's your questions! 5. One beauty product you couldn't live without. 7. Whats your guilty pleasure? 8. If you could be invisible for one day, what would you do?! 9. Tell me a weird fact about yourself. 11. What song always gets you dancing?! Hey Vera! Ahh no worries, It's quite fun to do actually! Look forward to reading yours!! I've got another one of these to do, I'm gonna nominate you next so keep your eyes out for a tweet!! Aww I'm feeling the love from you!!!!! Better late than never as they say, lol! Loved reading your answers, it is quite fun isn't it! 60's/70's is where I'd love to be too, hippy chicks together, yeah man!